Mist Twisted is a delicious Lemonade infused with Raspberries and a sweet sun kissed Tangerine citrus kick with a Twist! 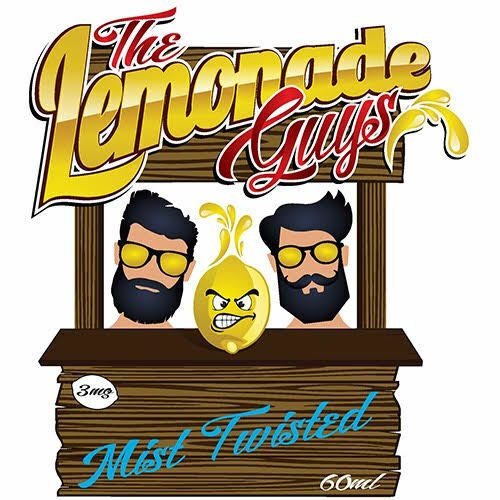 Lemonade that confuses the senses… a step above the norm. An experience that keeps you coming back for more! The best thing to EVER happen to lemonade! Ultra-premium EJuice by the “Juice Wizards” at EjuiceBLVD. Comes with a free Unicorn bottle. ​Exotic explosion of traditional Island flavors paired perfectly with a sweet and sour Pink Lemonade with a twist!